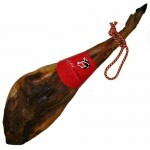 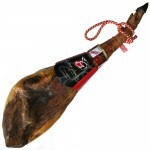 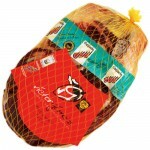 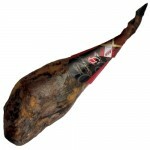 The Cereal-Fed Iberian Shoulder (Salamanca - Spain) is a smaller and thinner piece than the ham, as .. 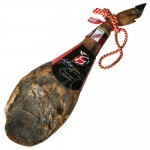 The ‘Acorn-Fed’ Iberian Shoulder from Guijuelo (Salamanca - Spain) is a smaller and thin.. 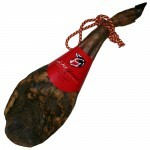 The ‘Acorn-Fed’ Iberian Shoulder 100% pure race iberian (Salamanca - Spain) is a smaller.. The Acorn-Fed Iberian Shoulder 100% Pure Race Iberian (Salamanca - Spain) is a smaller and thinner p.. 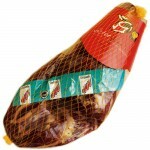 The ‘Cereal-Fed’ Iberian Shoulder from Guijuelo (Salamanca) is a smaller and thinner pie.. 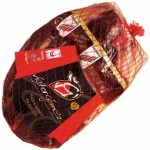 The ‘Acorn-Fed’ Iberian Shoulder from Guijuelo (Salamanca) is a smaller and thinner piec.. 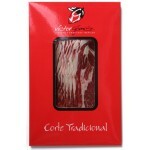 The Cereal-Fed Iberian Loin (Lomo Ibérico de Cebo) is produced with a selection of the best a.. 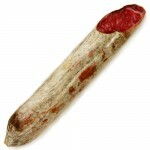 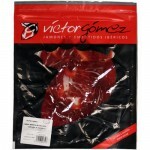 The Acorn-Fed Iberian Loin (Lomo Ibérico de Bellota) is produced with a selection of the best.. 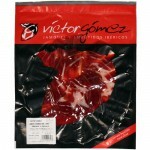 The Cereal-Fed Iberian Top Loin (Lomito Ibérico de Cebo) is produced with a selection of the .. 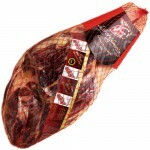 The Acorn-Fed Iberian Top Loin (Lomito Ibérico de Bellota) is produced with a selection of th.. 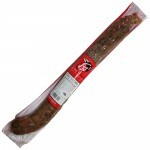 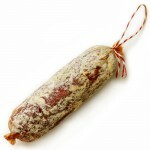 The Iberian Chorizo ‘Cular’ (long, thick piece) is an outstanding prepared pork sausage,..